Imagine staying in your own private luxury resort while on holiday—a place where you are ensured of an exclusive and private stay throughout your entire holiday. 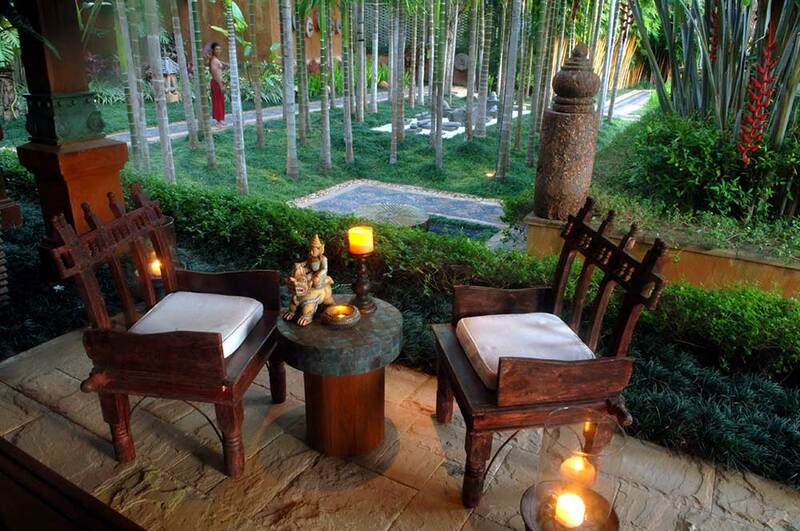 Enjoy the benefits of complete privacy, VIP treatment, and excellent Thai food. 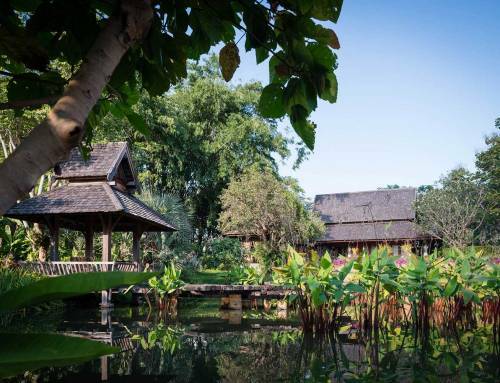 The most luxurious resort in Chiang Mai guarantees a truly memorable and refreshing experience like no other. In fact, you and your party will be the only guests for the entire duration of your stay. This means you do not have to worry about sharing common facilities like the pool, barbecue areas, and dining areas with other guests and strangers, and the entire experience can be like being in an ultra-luxurious home away from home. 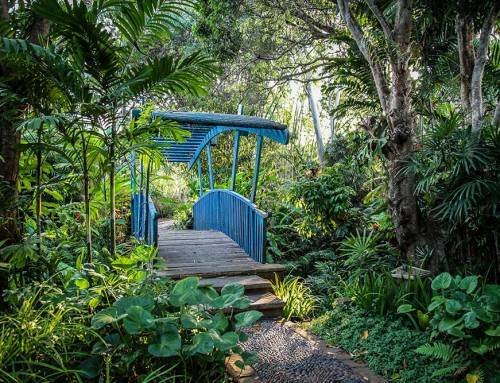 Here’s what a day might be like when you stay in a true luxury resort in Chiang Mai: As you wake up, you will be greeted by the breathtaking lush green surroundings overlooking the foothills of the Himalayas just outside Chiang Mai. What a great way to start your day. From there, you are treated to an expertly prepared breakfast (which is already included at the rate). Of course, you get to enjoy other wonderful home cooked and specially prepared meals throughout the day. Best of all, no dish is repeated unless requested, and you can enjoy a selection of six to eight dishes for dinner every day of your stay. 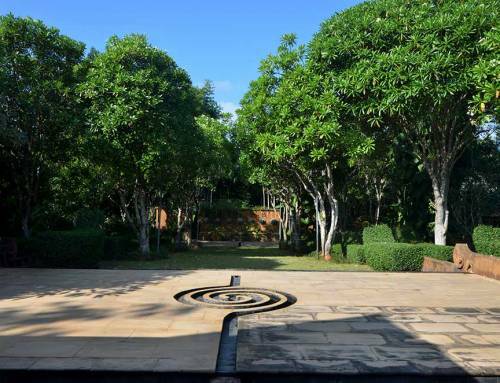 Privacy is one of the qualities you should be looking for when choosing a luxurious resort in Chiang Mai. Typical five-star hotels often promise that, but it can be limited only to while you are in your private and luxurious suite. 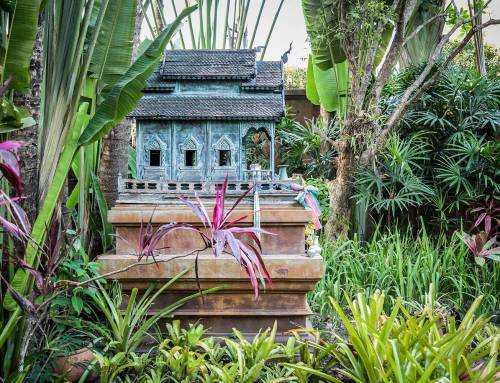 One of the most luxurious resorts in Chiang Mai is a gated and private luxury villa that is built in the style of traditional Royal Thai Lanna with separate pavilions designed to super deluxe western standards by a well-known designer. 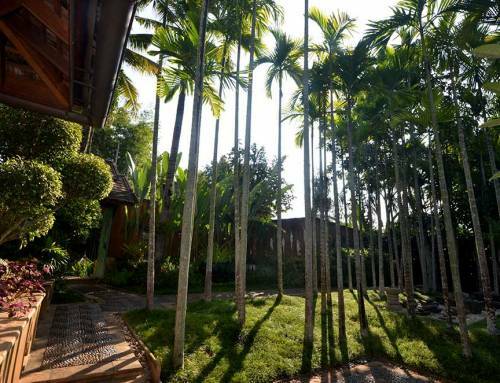 The property has been featured in Architectural Digest and other leading publications, and it has been chosen by Condé Nast Traveler in 2013 as one of its top new hotels in the world.